The cryptocurrency market is still trading in red as Cardano breaks the $0.1350 support level and continues to decline against the USD. A significant bearish trend line has been formed with a resistance at $0.1380. If the decline continues, the price will move lower below the $0.1250 short-term. The cryptocurrency is in a bearish zone and if it doesn’t move above $0.1350, there will be no chance of an upward recovery short-term. 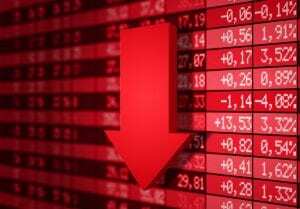 The present bearish trend became worrisome when the price declined below $0.1350 fully in the bearish territory. The price moved lower below the $0.1300 support level, almost testing the $1280 level. Cardano got as low as $0.1269. Cardano is trading below the 100 hourly SMA. After some time, there was a slight upward correction above $0.1280 level but the 23.6% Fibonacci retracement level of the last drop from $0.1440 to $0.1269 served as resistance. After this resistance, the next resistance is going to be around $0.1350 level. A significant bearish trendline has been formed with resistance at $0.1380. Upside holds many key hurdles near $0.1350 and $0.1380. If the price should correct a little, then $0.1380 will become the new sell zone. 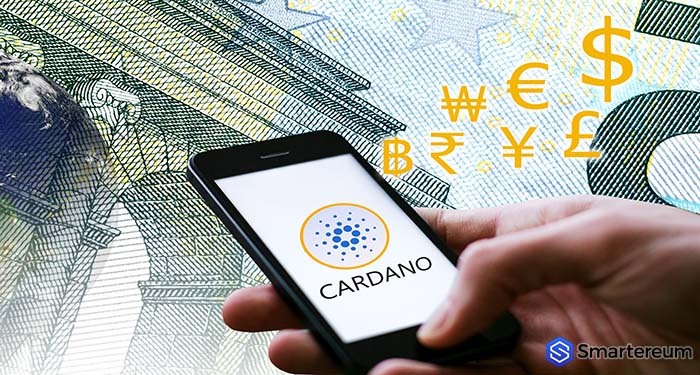 All indicators show that Cardano is facing a lot of pressure below the $0.1300 level. If the pressure continues, it will break the $0.1269 level and trade lower. In this case, Cardano will most likely break the $1.250 support. After this level, the next support will be at $0.1200 which will be a strong barrier for sellers. The relative strength index is around 40 which is a negative sign. The price analysis of Aayush Jindal show that the hourly MACD is getting ready to move back to the bearish zone. Traders should look out for the resistance level at $0.1350 and support level at $0.1250. 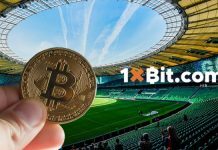 Within the next few trading sessions, the price will either go lower than $0.1250 or attempt a recovery.